Agility dog training is tons of fun for dogs and owners alike, and if you've ever watched competitive dog agility trials on the TV, you probably already realize just how addictive it can be! For anyone seriously interested in competing in agility events, using good quality equipment and having proper training is essential. 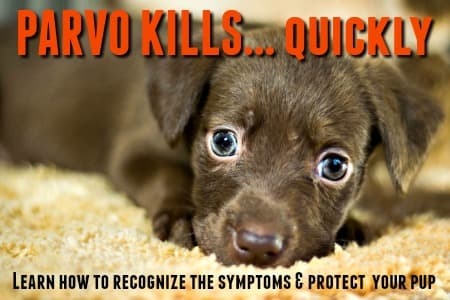 Even if you just want a way to get a bit of exercise while having fun with your dog, the more you know the more you'll enjoy this great canine sport. On this page you'll find the information you need to get started, plus links to agility obstacles and kits that you can buy and use at home for practice - and fun! When it comes to agility dog training and equipment, it's important not to overdo it at first and you shouldn't start too much, too early. Up until the time that your puppy is about 6 months old, you'll mainly need to concentrate on teaching basic obedience commands, and practice easy, gentle 'runs'. Once little Fido is old enough to join the 'big boys', you'll need to find a dog agility instructor in your area. Many dog obedience obedience training schools hold agility training classes, and there are also teachers and schools that specialize in this area. It shouldn't be too difficult to find one close to home. This is definitely a sport where practice makes perfect and the more you and your pup work together, the better your communication will be, which will really give you an edge when it comes down to competing. You need both agility training and the right equipment, if you want to become actively involved in the sport. Once you've found your dog agility club or trainer, it's a good idea to set up your own 'practice course' at home, and you can do this pretty easily if you have the right equipment. A tunnel is an important, basic piece of dog agility equipment. It's great for exercising and playing because, once they get the hang of it, most dogs will have tons of fun running through the tunnel over and over again. This 18ft long Houseables dog agility tunnel is both AKC and NADAC compliant as well as being light, durable and portable. Also useful when you're preparing for competition. This one is foldable and made of strong, but light, aluminium which makes it easy to set up, take down and carry around. Definitely not cheap, but for serious dog agility enthusiasts it's a great investment. 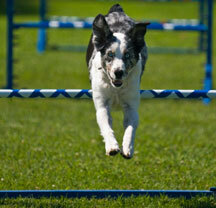 All puppies and dogs love to jump and a Dog Agility Bar Jump is a basic obstacle which is lots of fun. It's one of the first agility obstacles that you can start with when training your pup. Lightweight, easy to set up and tear down, versatile. 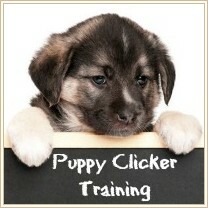 All puppies and dogs love to jump and a Dog Agility Training Jump is a basic obstacle which is lots of fun. This AKC standard 32" jump is lightweight,versatile and easy to set up and tear down. Weave poles are a popular (and easily recognizable obstacle) but they aren't a piece of equipment meant for beginners. 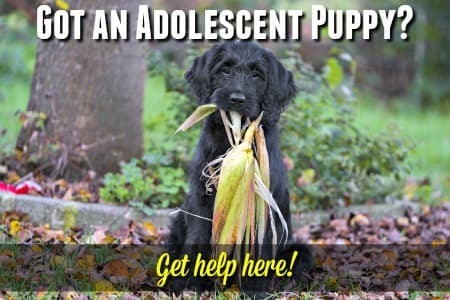 In fact, they're one of the more difficult obstacles for your dog to master. The good news is that they're also a ton of fun for him to do - and for you to watch! These regulation height Weave Poles are made from sturdy PVC and are a valuable part of your backyard dog agility course. Another important and fun element in any dog agility course is a hoop to jump through. This fully height-adjustable dog agility hoop is 29" in diameter and suitable for dogs of all sizes. Lightweight PVC construction makes it ultra-portable and it's easy to set up and dismantle. Working (and playing) together help you to develop an even stronger dog/owner bond and lto earn to understand each other better than you could imagine. You know that walking the dog burns off those pesky calories, well just wait and see what running does! Having a good book to turn to always makes life much easier when you're when you're learning something new! My Best Dog Agility Books page has some of the best ones to choose from.